Watch these three short teachings from Keystone Church Good Friday services on April 19th, 2019. Watch Lead Pastor Brent Minter's message from our Easter services on 1 Corinthians 15 and the reality of Christ's resurrection to give us hope and a sure future. While many desire to have more interaction with God’s Word, we realize people often struggle with the skill or will of consistently engaging with the Scripture. That's why we have launched a Bible reading initiative that we call The Daily ROAD with all the tools you need. At Keystone Church, we want to make an impact for God's kingdom around the world. That's why we support church planting in India through Serve India Ministries. 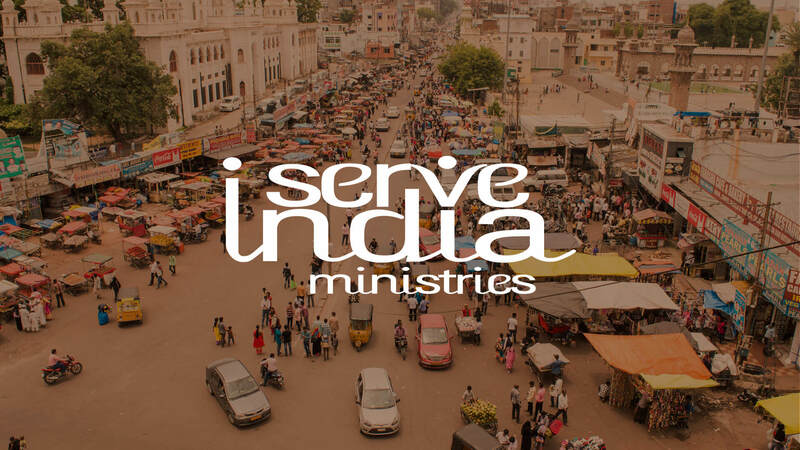 Check out the Serve India Ministries website for more information on this amazing ministry.